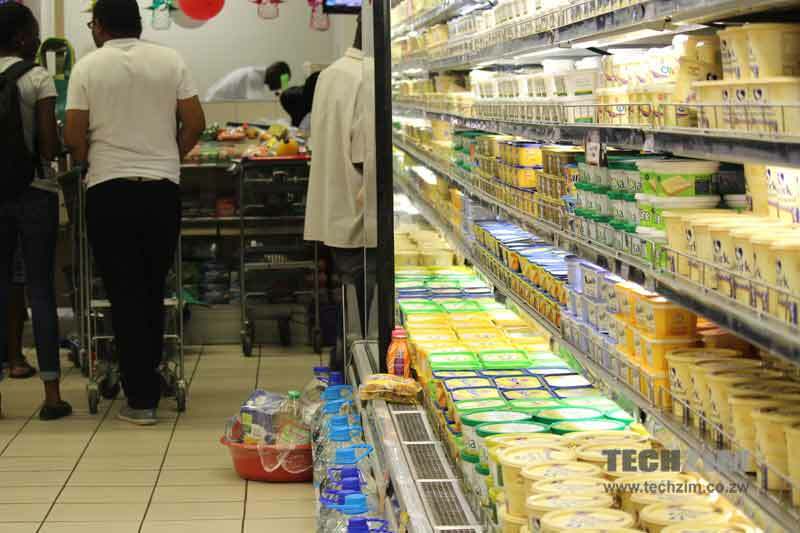 Following a spate of recent price hikes that had a 2008 feel and even included price control threats from the government it comes as no surprise that Zimbabwe’s year to date inflation figure has ballooned. According the ZimStat the year to year inflation rate stood at 20.85% in October up from 5.39% in September. That is a shocking 15% jump. Inflation is measured by tracking changes in a predetermined basket of basic commodities that most people consume in a typical household. This is also known as the Consumer Price Index (CPI).The CPI for the month ending October 2018 stood at 118,73 compared to 101,97 in September 2018 and 98,24 in October 2017. Given the composition of the basket used to measure CPI, the surge in the inflation rate can easily be explained by the massive panic buying, hoarding and universal price hikes that followed the policy announcements by the Fiscal and Monetary authorities which were all not received. Social medial played its role as the negative portions of these policies were sometimes taken out of concept and went viral. Although for the most part the panic buying is not as bad as it was in October prices are still on an upward trend in most shops. Bread prices was officially increased from $1.10 to $1.40. Mazoe Orange crush another family favourite product also saw its price increased to around $4. In the ICT world ZOL increased their internet prices in the face increased cost of doing business. KFC who had closed citing shortage of raw materials came back with eye popping prices of up to $70 fore a meal. ZimStat no doubt relied on the official prices in coming up with the inflation figures. The truth however is that a number of basic goods such as sugar and cooking oil are now hard to find at official prices. They are sill subject to rationing in most shops but are freely available at the black market at even higher prices. Cooking oil sells at close to $7 from $4 dollars in October at the black market. In all likelihood the real inflation rate is even higher than the officially cited rate. The next budget is due on 22 November, hopefully therein will be measures that will tame inflation.